Square wooden cash plate with round pit for coins in the center. Due to its design Rada cash plate perfectly demonstrates the texture of the hardwood and could be a true decoration of the checkout zone. 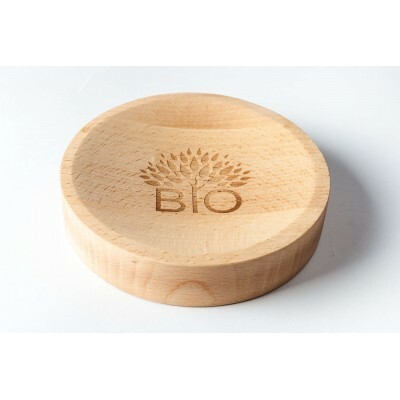 There are 2 options of this cash tray thickness: 2cm (standard) and 3cm(Plus version). 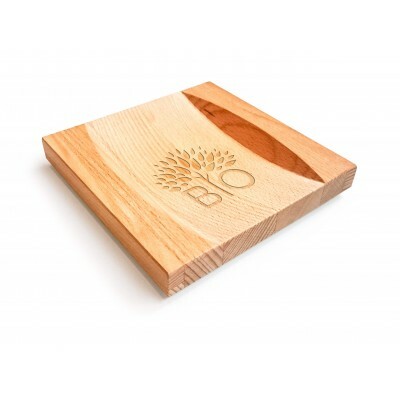 Laser engraving and/or pad printing located in the center. Price is available upon request (please send us the image for quotation). 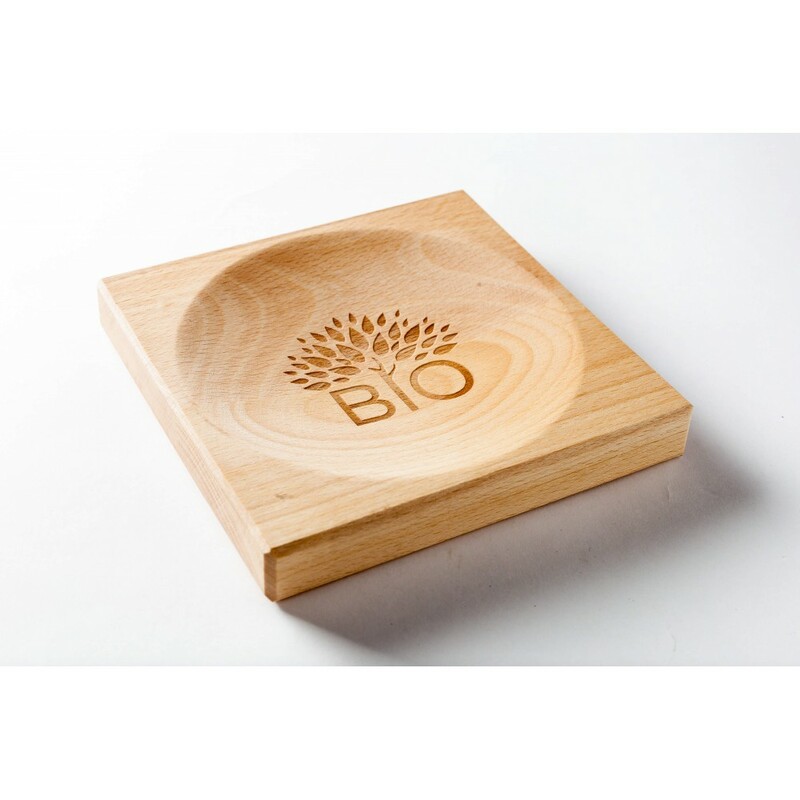 Cash plate is made from natural beech wood and has protective coating.